Do. Not. Make. The. Obvious. Joke. Everyone, everyone: this is not a drill. The wizards at CD Projekt have somehow dug up the rights and the code for D, a 1995 3DO horror adventure later released for Saturn, PlayStation and DOS. There are several reasons to try out D. It’s an unusual experience in that it has no save or pause options, meaning once you start you kind of just have to keep going for the whole two hours the events of the game take place over. Prior to the release of Resident Evil, it was one of the best horror games of its time. 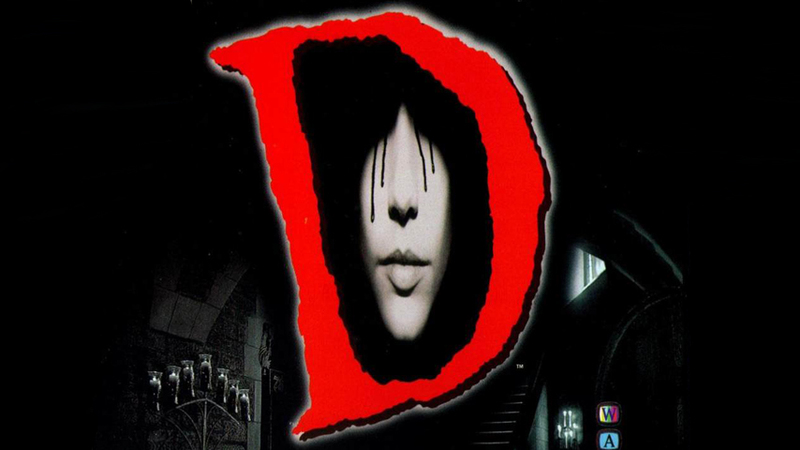 Poor sales performance in North America (something the developer blamed on Sony, but that’s another story) turned D into a kind of cult classic despite its generally warm critical reception; dissent mostly stems from the lack of traditional action rather than any failings of atmosphere. Now, for just AUD$7.89 or whatever less ridiculous number is applicable in your region, this glory can be yours. Thank you, GOG. D was the best-known work of the late Kenji Eno, one of a group of WARP alumi who all went on to do interesting and unique things (Team ICO leader Fumito Ueda among them). I remember seeing ads for this in the back of magazines and longing for it with almost physical intensity. What a blast from the past! You’d never see a release like this today. For one thing, that’s got to be just about most SEO-unfriendly title possible, just behind “E”.